Technical rebreather divers are welcome to take part in our guided Technical Daily Diving excursions. 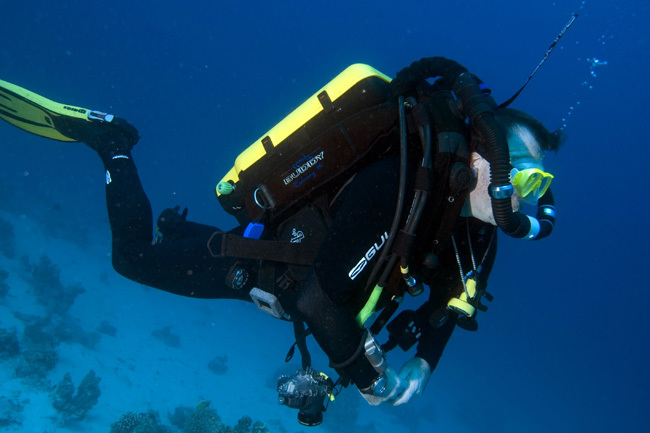 In each case, we provide full support for rebreather divers, including rebreather gas fills. Secure storage for rebreather units is available free of charge. For more information on Rebreather Diving with Divers’ Lodge please do not hesitate to contact us.